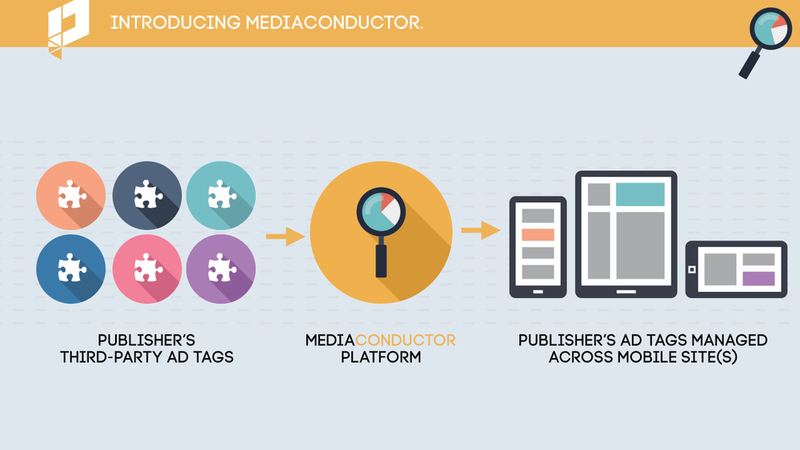 Since 2007, Polar has provided solutions to publishers. 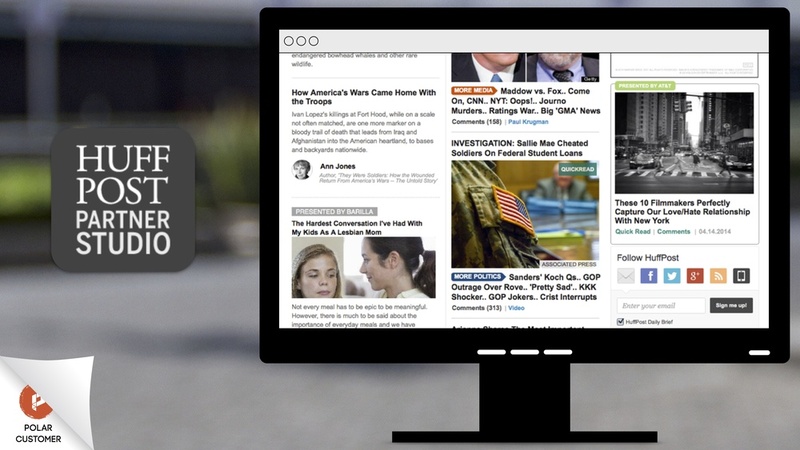 Back when reading news on your phone was an outlandish idea, they helped media giants pioneer the mobile site landscape and let them present rich story-telling experiences on any device their readers chose. Fast-forward to 2012: responsive site technology was on the rise, low-cost mobile CRM platforms we a dime a dozen, display ad click-thru rates were plummeting. 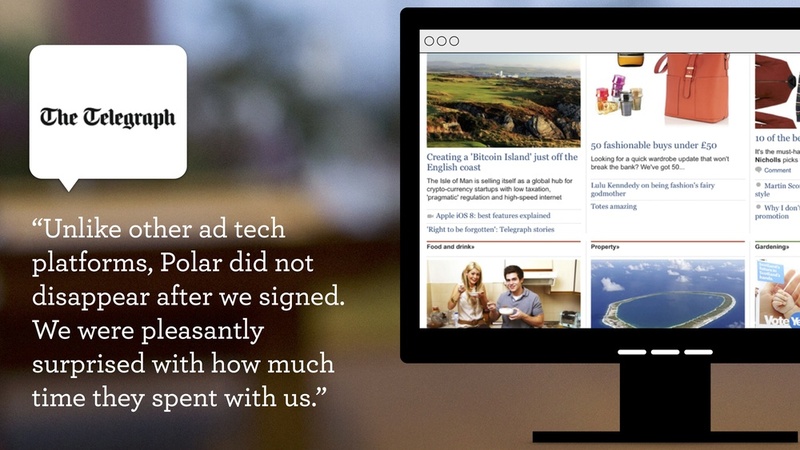 Polar was ready to pivot its business and introduce MediaVoice, the premium natives ad platform for publishers. Each product had it's own message house and value proposition, that can stand alone but also work in unity. All the branding elements worked together. 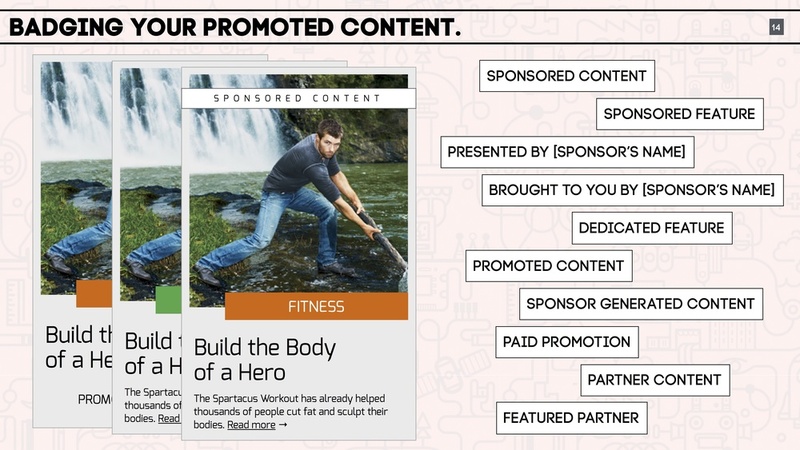 This series spanned from webinars to presentations, designed to guide existing clients to setup their native ads program, and to demonstrate to prospects why Polar is an industry leader. 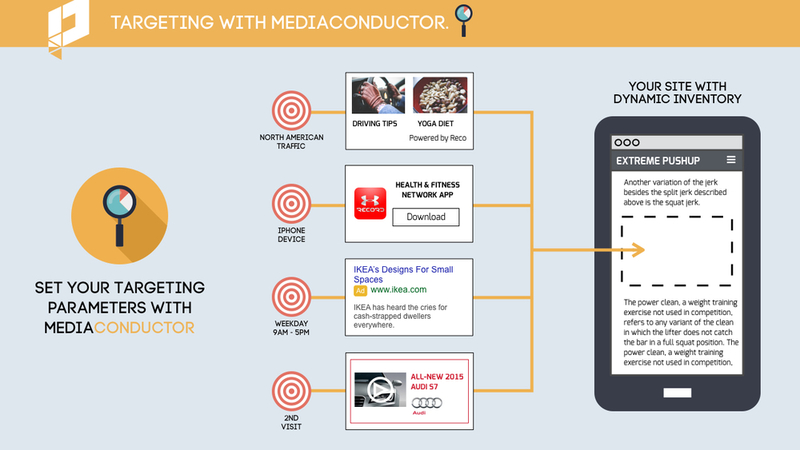 As a second step, each chapter was also used as an inbound collateral. Too often a publisher doesn't know where to start in preparing their materials. Pulling from my agency and marketing experience, I would work with Polar clients to help their go-to-market strategies, including branding, press, and sales tools. The intent here was to align Polar with key influencers within the industry (that are also Polar customers). This involved profiling these mavericks on the Polar website and helping them with their speaking opportunities. This aided in SEO and press mentions.